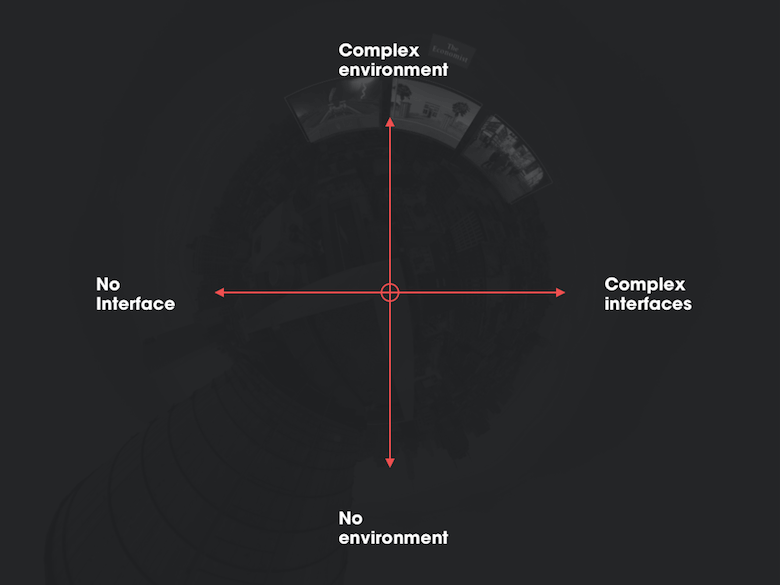 The virtual realm is uncharted territory for many designers. In the last few years, we've witnessed **an explosion in virtual reality** (VR) hardware and applications. VR experiences range from the mundane to the wondrous, their complexity and utility varying greatly.